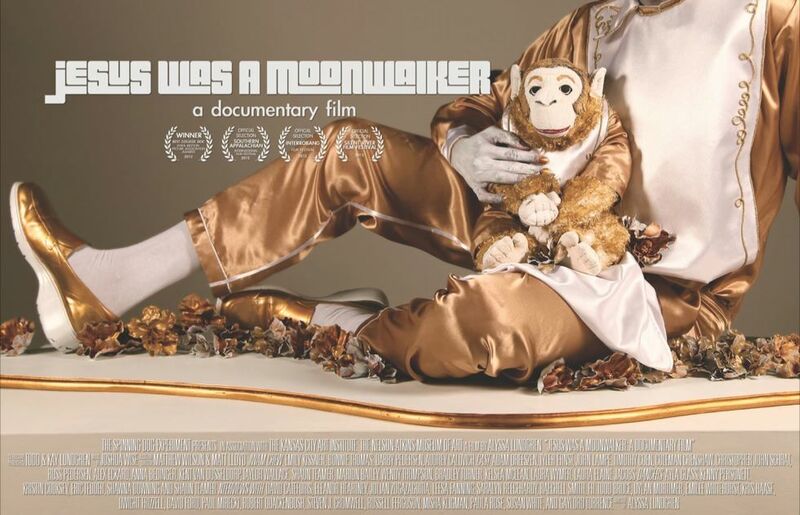 Jesus Was A Moonwalker, a documentary film: JWAM now a Staff Pick on Kickstarter! 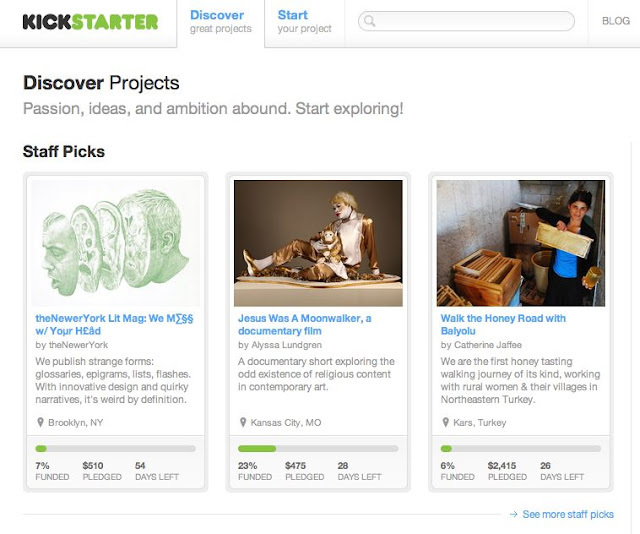 JWAM now a Staff Pick on Kickstarter! After only 2 days, JWAM has gained 13 Backers and $550. Apparently the staff noticed the awesome support, lets keep it up!